2016 is the year of Dead Rising and what better way to celebrate the 10th Anniversary of the series than to re-live the classic zombie outbreaks. Dead Rising, Dead Rising 2 andDead Rising 2: Off the Record will be coming to Xbox One and PlayStation 4 for digital download on September 13th, 2016 across Europe and North America. 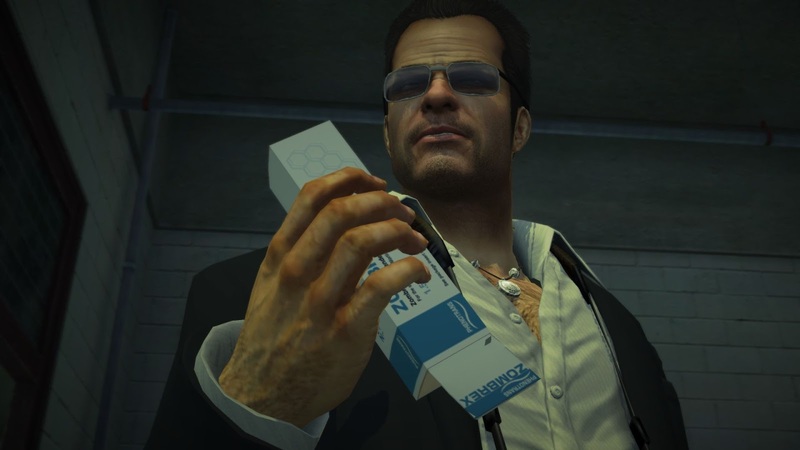 The original Dead Rising will also be available on Steam as a digital download. What a time to be undead! Dead Rising, Dead Rising 2 and Dead Rising 2: Off the Record will be available to purchase as individual download titles on September 13th for EUR 19.99 / GBP 15.99 / USD 19.99. All three titles are also available as a “Dead Rising Triple Pack” preorder bundle for Xbox One and PlayStation 4 for EUR 49.99 / GBP 39.99 / USD 49.99.